February is half way over and Football season is done, but our Patient of the month continues last months trend. Nicholas Falzone has been coming into our office for the last two years to help get himself in top shape for not only Football, but his second love, dance. 16 year old Nicholas Falzone has been putting his competitive nature to work for over 11 years. Nick started dancing at Horizons Dance center a the age of 3. He has been competing in national dance competitions since he was 5. Along with dance, he has played baseball with the Joe Torre little league, and football with the Brooklyn Hurricanes, excelling at both. After being accepted to the prestigious drama dept at Fiorello LaGuardia, he transferred after 6 months to Midwood HS in order to follow his competitive calling, joining both the jv baseball and football teams. Unfortunately missing that years football season, he was a pitcher and the starting short stop In his sophomore year, again nicholas put up impressive numbers on the baseball team. He was the starting ss,( .545 avg, .955 slugging, .615 obp) and relief pitcher (8 games, 12.9 ip, 17 so, 0.80 era) and was a shut-down defensive back and an avg of 24 yards per reception. 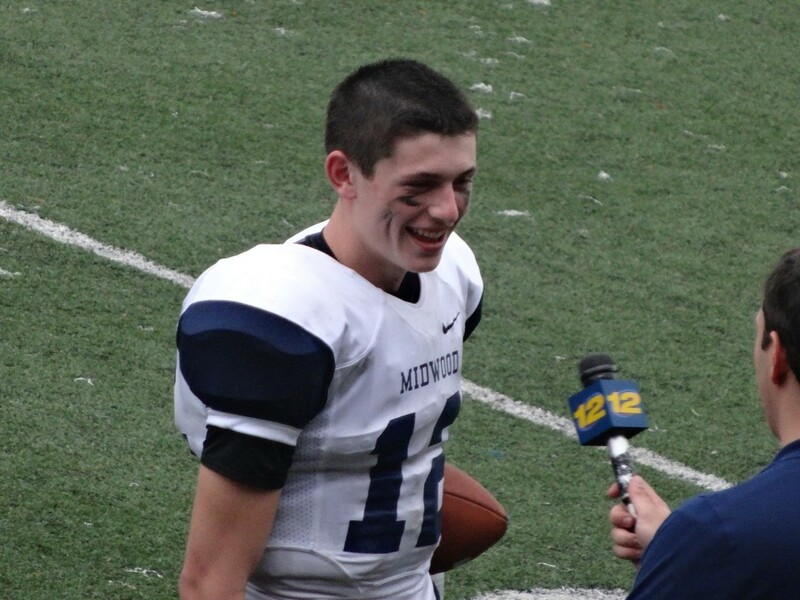 In this his junior year, nicholas was awarded the starting quarter back job for the varsity team, where he led them to a respectful 6-3 season (Midwood had only 3 wins in the last 3 seasons) noting they put up the most points against powerhouse Lincoln than any other team in their championship season. Nicholas is working hard in the off season with the 2013-2014 season in sight. If you wish for to improve your knowledge just keep visiting this site and be updated with the most up-to-date news update posted here.